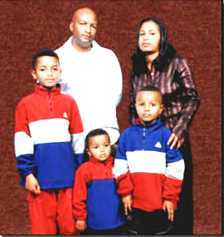 Canadian-American Christian worker David Byle left Turkey after being issued with a deportation order following his detention on October 13, while his family remains in the country. 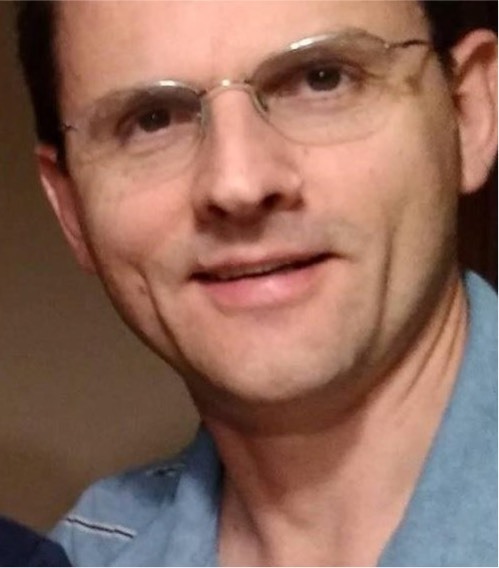 On 13 October, Turkish authorities detained an expatriate Christian worker in Ankara, held him overnight and issued him with a deportation order. 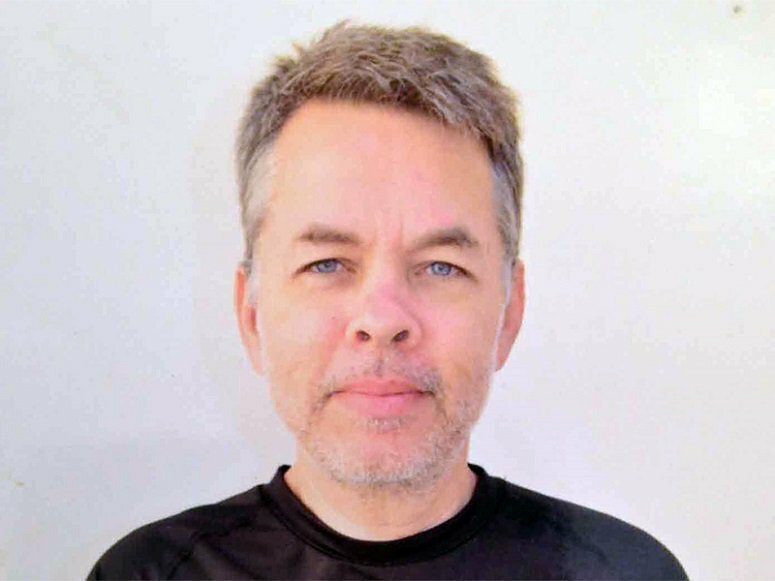 A court in Izmir has ordered the release of US Pastor Andrew Brunson and the removal of his electronic tag after two years of imprisonment. 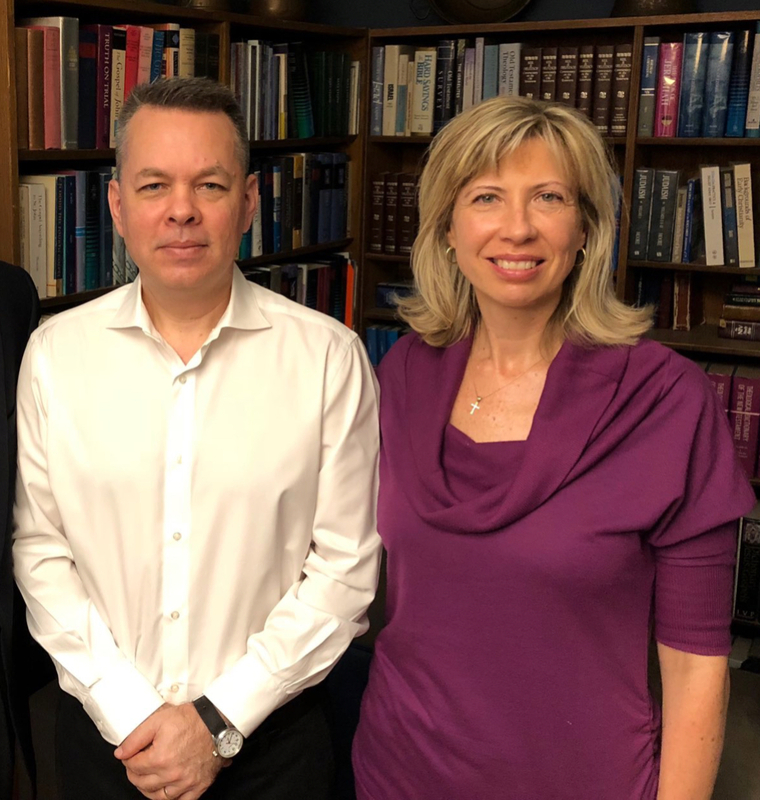 On 25 July, US Pastor Andrew Brunson was released from prison and moved to house arrest until his next court hearing in October. 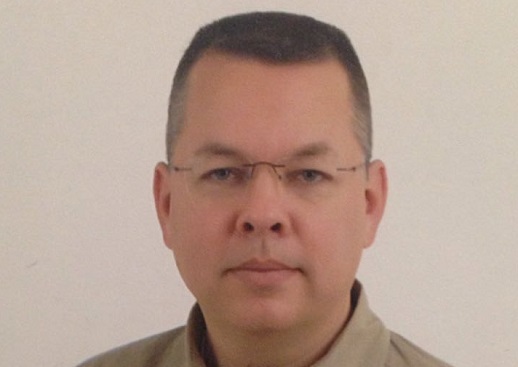 On 18 July, a judge in Izmir ruled that US pastor Andrew Brunson be sent back to prison. The next hearing has been scheduled for 12 October. 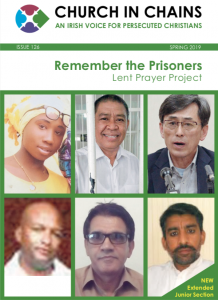 Andrew Brunson’s second court hearing was held on Monday 7 May, but after it he was returned to prison to await a third hearing set for 18 July. American pastor Andrew Brunson appeared in a Turkish court on 16 April to face charges of aiding terrorist groups, but it will be three weeks until his next court appearance. 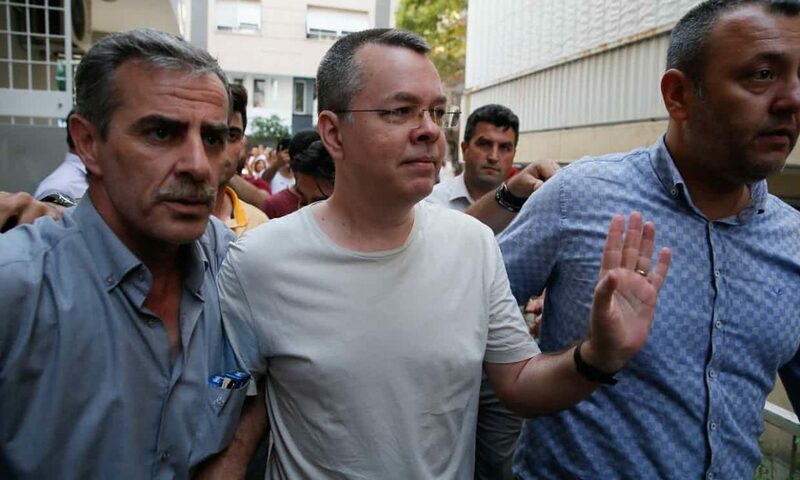 The Turkish Public Prosecutor’s Office has submitted an indictment to Izmir’s Second Criminal Court seeking up to 35 years in prison for US pastor Andrew Brunson. 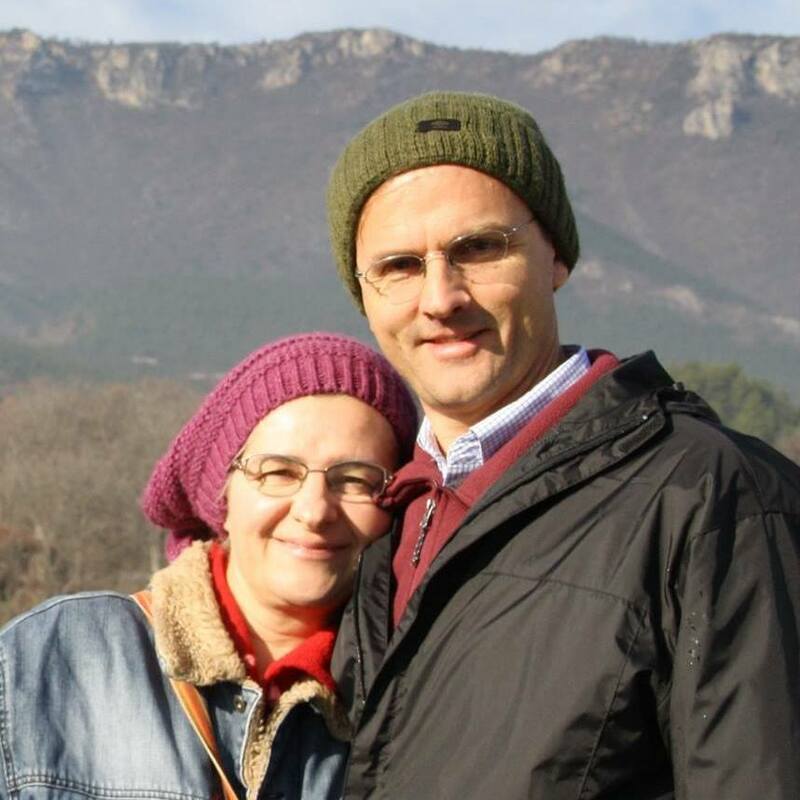 Norine Brunson, wife of imprisoned pastor Andrew Brunson, has released a message from her husband. American pastor Andrew Brunson remains in prison in Turkey a year after his incarceration began.